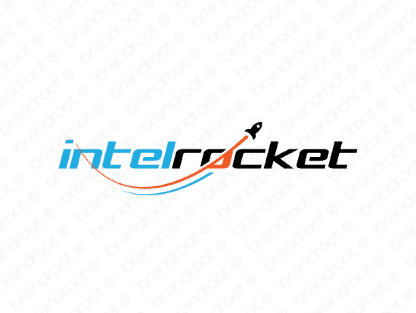 Brand intelrocket is for sale on Brandroot.com! A snappy mix of "Intel" and "rocket" that's ready to take off with the inside scoop. Intelrocket is a smart and knowledge focused name perfectly situated for innovative news media producers or a diverse array of services and apps focused on market research and data analysis. You will have full ownership and rights to Intelrocket.com. One of our professional Brandroot representatives will contact you and walk you through the entire transfer process.